The ancient Saxon county of Essex sits between London and the North Sea. Traces of its medieval past are to be found all around the delightful small towns of Saffron Walden and Thaxted, whilst its idyllic rural scenery is something straight out of Constable’s paintings. Why not create your own masterpiece in our stunning Work of Art or film your own period drama in one of our ever popular filming events. Home to Colchester, the oldest recorded Roman town in England, Essex plays host to an array of castles such as the sites at Stanstead and Headingham. Interweaved with historic vestiges are the charming maritime flavours of ports like Harwich and Maldon whilst ancient woodlands at Epping and Hatfield Forests blend beautifully with the backdrop of golden wheatfields. A stunning stage for any of our Top Outdoor Events. 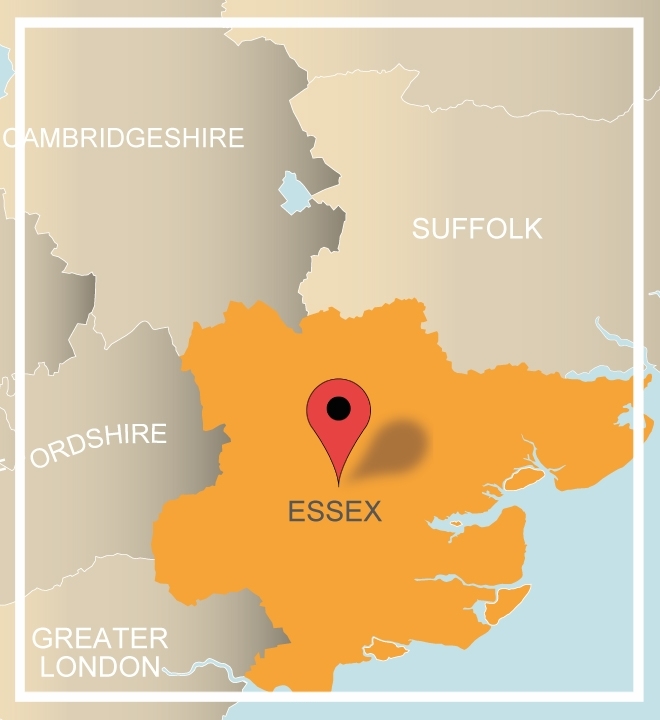 See what Essex can offer your team by giving us a call on 0845 006 06 06. With our free venue finding service we are sure to find the ideal setting in this idyllic county for an away day to remember. 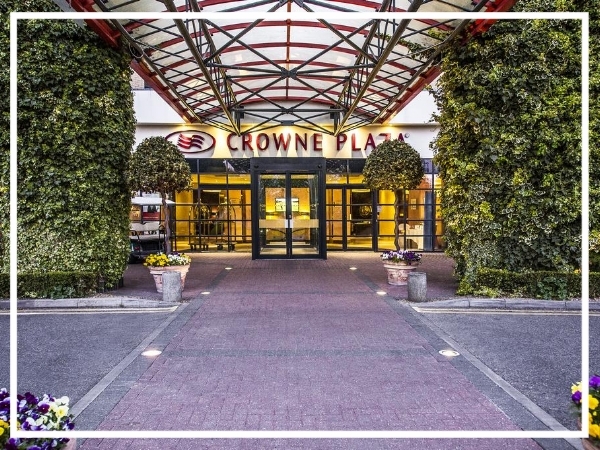 A hugely flexible venue, The Crowne Plaza Colchester Five Lakes has everything you need for business and leisure. Huge conference facilities capable of holding up to 4000 guests sit alongside 194 bedrooms, two golf courses, various dining options, a spa and a nightclub. A premier conference venue in Essex, Stock Brook Country Club is set in 250 acres of beautiful countryside just 30 miles from central London. A great place for a team building event in Essex, the venue offers fantastic corporate facilities.